Easter is Over and Spring is coming Fast! If you are looking to Buy or Sell property it is a great time to do so. Check out our ad in the Homer News! Sellers Need to Know it’s a great time to Sell!! Don’t forget there are people and families who could use a little help! The Homer Food Bank and Anchor Point Food Banks both help a lot of People. 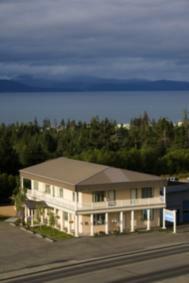 You have very nice selection of homes for sale in Kenai Peninsula Borough, Alaska. Thank you very much Lou Ludwig I always appreciate your kind words! Hello Laura Cerrano You got to love nature and a little cold to live up here!! I am missing Alaska right now!